Home / News / IA x Ragnarok Online “Wanna Be Free! !” Single Out Now! 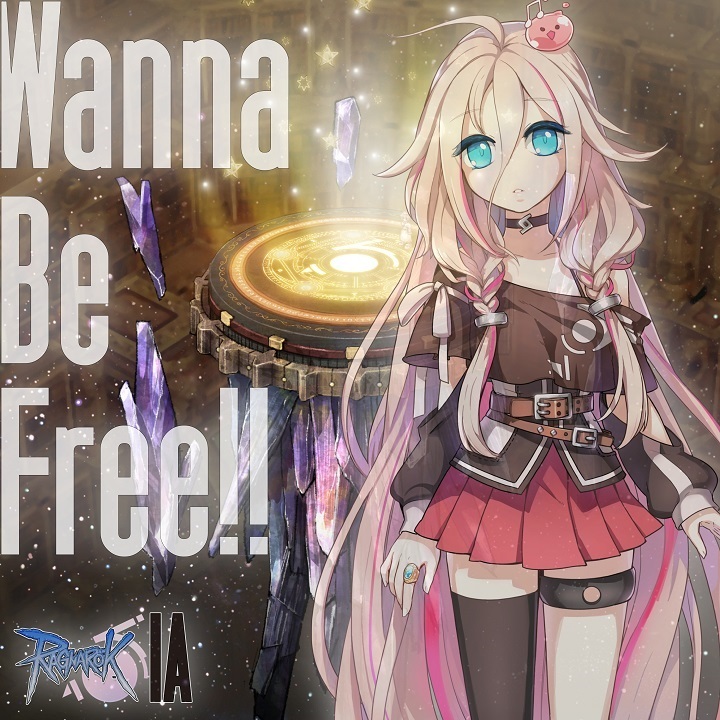 IA x Ragnarok Online “Wanna Be Free! !” Single Out Now! You may have seen our previous article announcing the collaboration between IA x Ragnarok Online and the upcoming single “Wanna Be Free! !” Well, the wait is over, and the “Wanna Be Free! !” single is now available for purchase! The music for “Wanna Be Free! 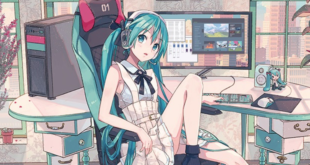 !” is composed by soundTeMP, with lyrics, arrangement and mixing by Hayao Konishi from out of service. Furthermore, the music video for “Wanna Be Free! !” has been released on YouTube and NicoNico! 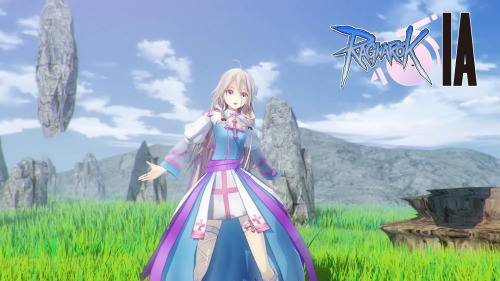 In the video, you can see IA dressed in the ‘Arch Bishop‘ outfit from the game, and performing within a beautiful 3D CG world, as if she is singing from within a stage of the game. But don’t take our word for it, see for yourself by checking out the video on YouTube below! 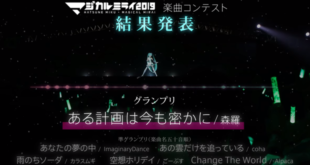 Alternatively, you can check out the video over on NicoNico. You can buy the “Wanna Be Free! !” single from iTunes, Recochuku or mora. Please note that you can get Standard AAC or High Resolution FLAC versions from Recochuku, whereas only the High Resolution version is available from mora. See below for a summary of the versions available and pricing. Previous New MMD Model & Police Version Illustrations of Hiyama Kiyoteru and Kaai Yuki Now Available! 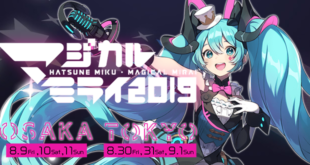 Next Hatsune Miku to Perform at Yahoo! JAPAN Hack Day 2017 This Weekend!